Looking for a unique place to hold your event? 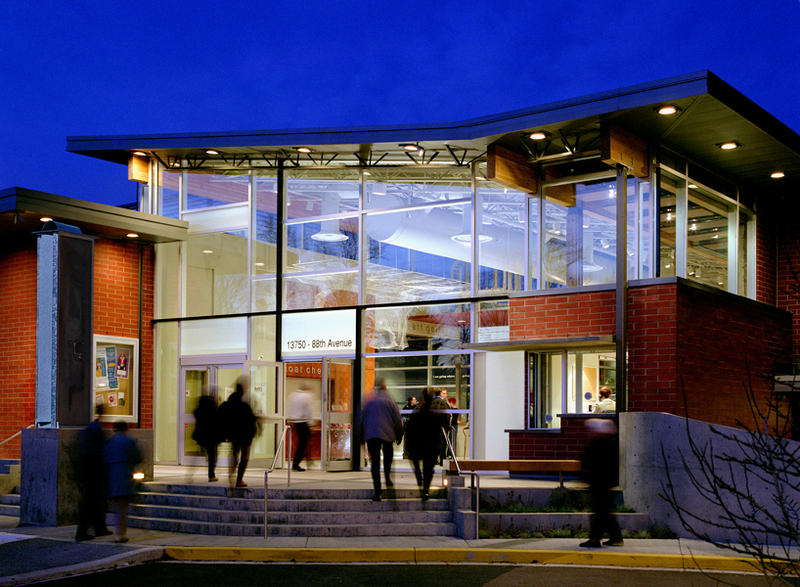 Surrey Arts Centre offers a variety of spaces and services to help you host your event with style and imagination! Whether it be a cultural event or performance, a wedding reception, or a corporate function, Surrey Arts Centre could be the ideal setting for an exceptional event experience.